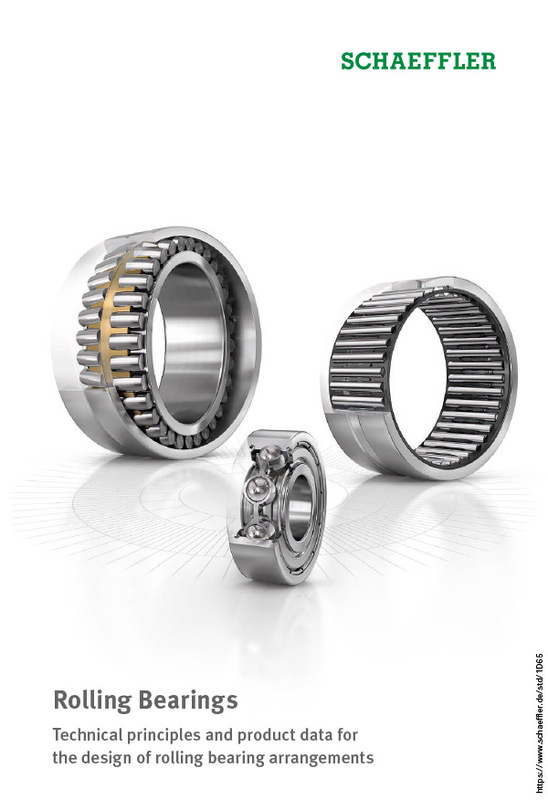 Barrel roller bearings are single-row, self-aligning roller bearings. They comprise solid outer rings with a concave raceway, solid inner rings with two ribs and a cylindrical or tapered bore as well as barrel rollers with cages. 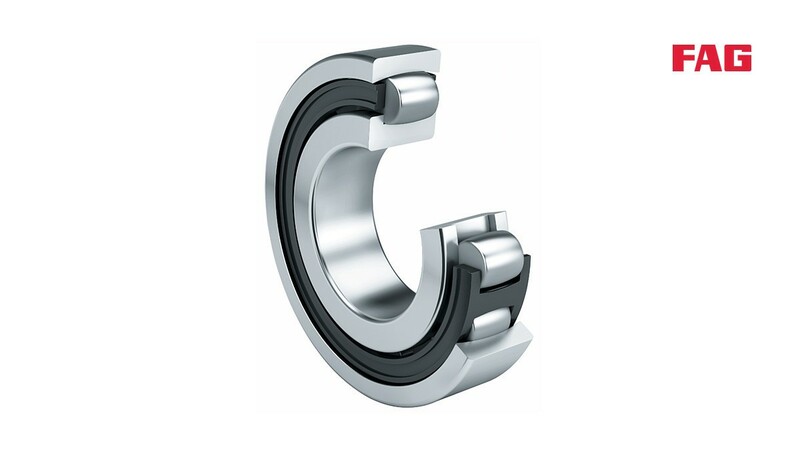 The bearings cannot be dismantled. Barrel roller bearings are particularly suitable where high radial shock type loads occur and misalignments must be compensated; see section on compensation of angular misalignments. They have only a low axial load-carrying capacity.